A lot of the people who read weblogs are bloggers who use blogging technology on a daily basis are most likely to be interested in what other writers are doing with the medium. This fact begins to explain why the people who succeed in the world of professional blogging are mostly people who have devoted themselves almost entirely to learning about, talking about, and writing about blogging. More than any other topic, pro bloggers turn their attention to the phenomenon of blogging itself. 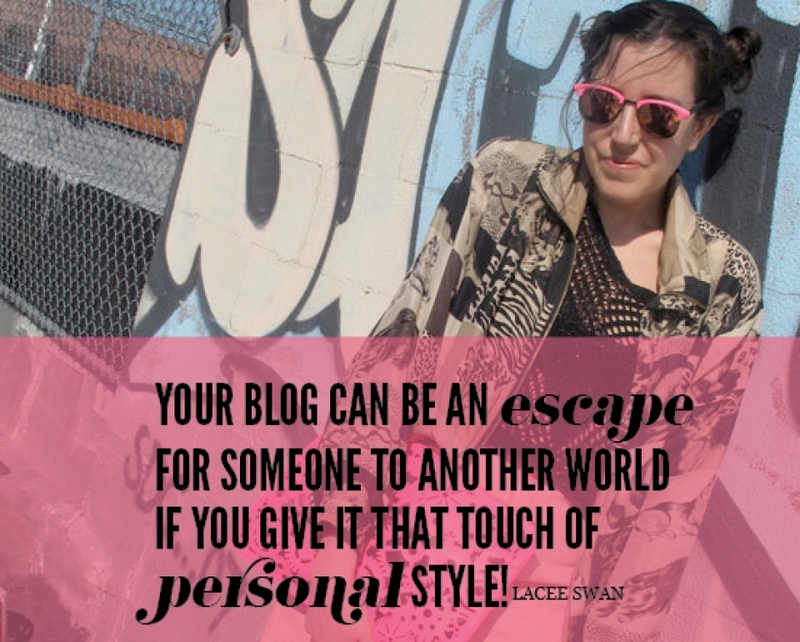 A lot of pro bloggers make the topic of blogging the stunningly self-reflexive ongoing focus of their blogs. Previous PostNetwork Marketing: The Next Trillion Industry Next PostWhat is Social Networking?